Researchers say they have evidence that certain factors established before birth and during the first five years are important to understanding which children will become obese later in childhood. 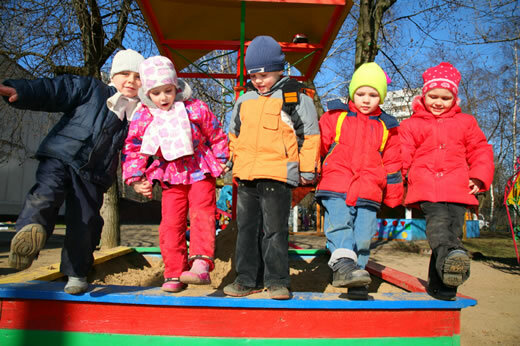 A recent study by researchers from Emory’s Rollins School of Public Health suggests that development of new childhood obesity cases, or incidence, is largely established by kindergarten. The study showed that overweight kindergarteners were four times as likely as normal-weight children to become obese by the 8th grade. The study will be published in the Jan. 30, 2014 edition of the New England Journal of Medicine. 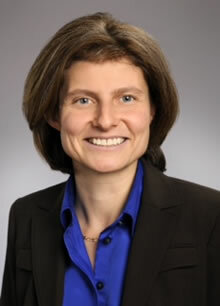 Led by Solveig A. Cunningham, PhD, assistant professor in the Hubert Department of Global Health at Rollins School of Public Health, the team analyzed data on children who participated in an Early Childhood Longitudinal Study of the U.S. Kindergarten Class of 1998-1999. With appropriate survey adjustments the data sample represents all U.S. children enrolled in kindergarten during that time (approximately 3.8 million). Cunningham and team focused their findings on the rate of incidence of obesity in overweight and normal weight children entering kindergarten. "Although trends in the prevalence of obesity are well documented, there is surprisingly little known about new cases of childhood obesity," explains Cunningham. Examining incidence may provide insight into the nature of the epidemic, the critically vulnerable ages, and the groups who are at greater risk for obesity." Other findings determined that obesity incidence decreases with age during elementary school years and obesity incidence differs between racial, ethnic and socioeconomic groups. "Our findings uncovered several important points by examining incidence over time," says Cunningham. "We have evidence that certain factors established before birth and during the first five years are important. Obesity-prevention efforts focused on children who are overweight by five-years-old, may be a way to target children susceptible to becoming obese later in life."